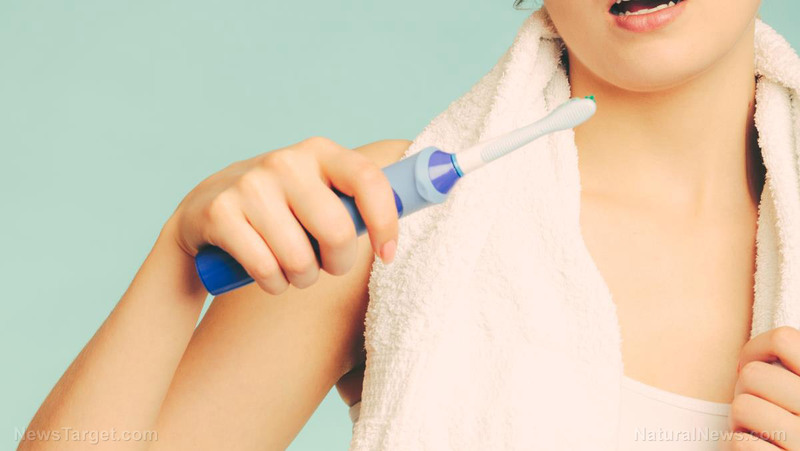 Toothpaste alone isn’t enough to protect your teeth from damage: To achieve good oral health, having a good diet is also essential, according to a study published in the journal Scientific Reports. 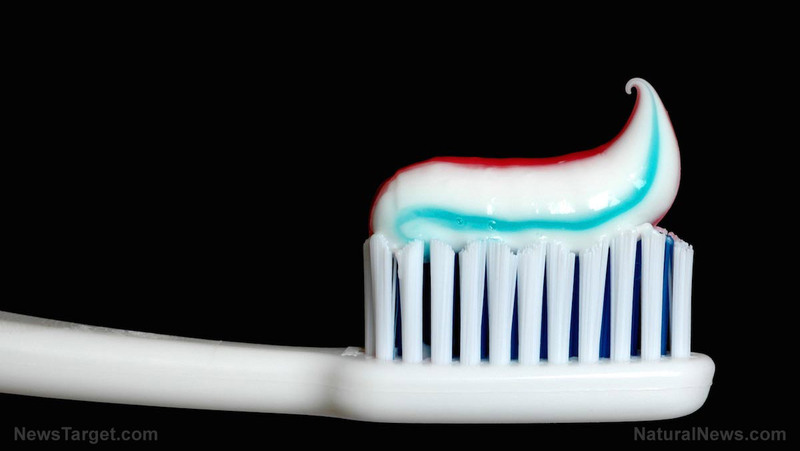 In the study, conducted at the University of Bern in Switzerland, researchers examined eight anti-erosive and desensitizing types of toothpaste and one control toothpaste. 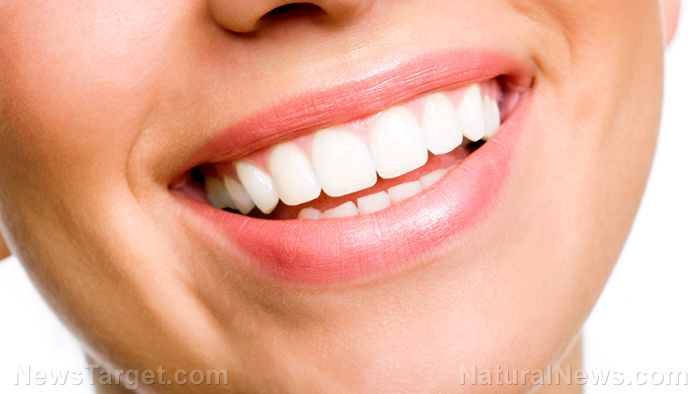 The study imitated the effect of brushing once a day and the tooth enamel being exposed to an acid solution for five consecutive days. For the experiment, they used human premolars donated for scientific research purposes, artificial saliva, and an automatic brushing machine. 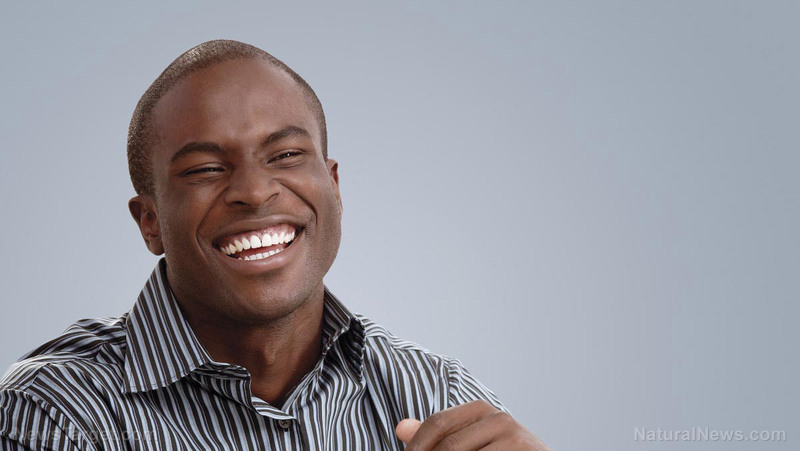 To calculate enamel loss due to brushing with toothpaste, they used a microhardness test. They measured the pH level of the toothpaste, as well as levels of tin, calcium, phosphate, and fluoride. 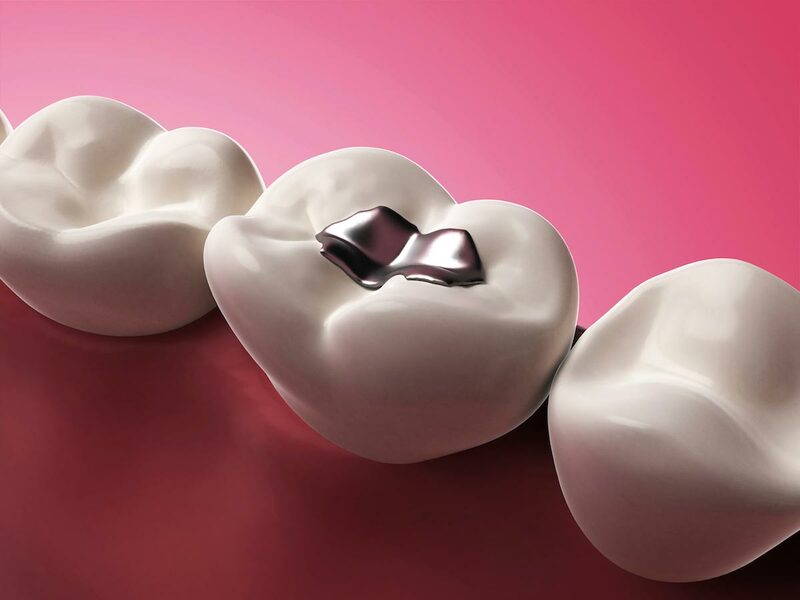 In addition, they weighed the abrasive particles found in the toothpaste, measured their size, and tested wettability or the ease with which toothpaste mixed with artificial saliva could be spread on the tooth surface. As they brushed with the toothpaste mixed with artificial saliva, they discovered that the properties of each toothpaste were different. As a result, they broadened the scope of the analysis to include chemical and physical factors, making the study more comprehensive. 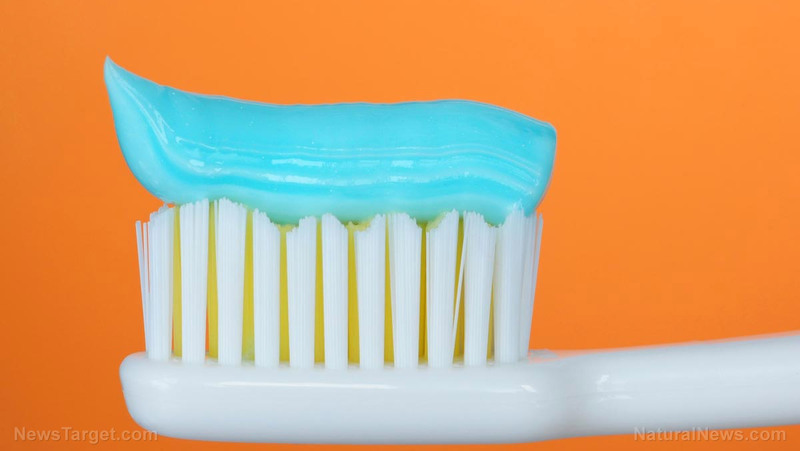 The findings of the study showed that even though each type of toothpaste caused different levels of enamel surface loss, they did not protect against enamel erosion and abrasion. 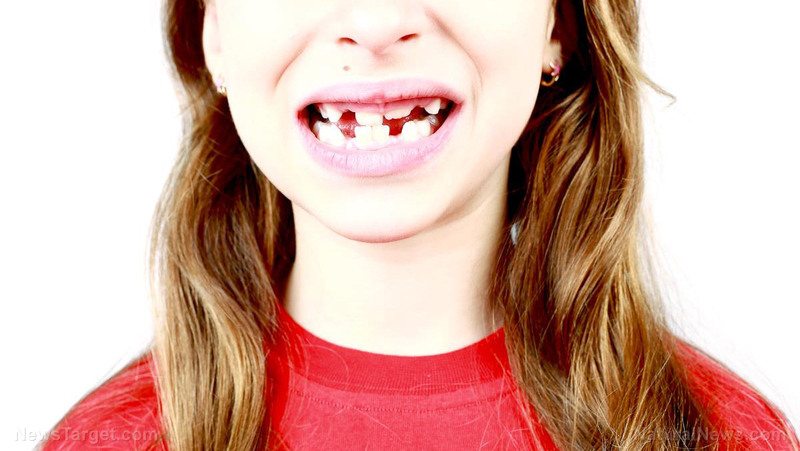 Enamel surface loss is a key factor in tooth erosion and dentin hypersensitivity. The researchers also noted that although toothpaste performed a function, it should be used to complement instead of a treatment. 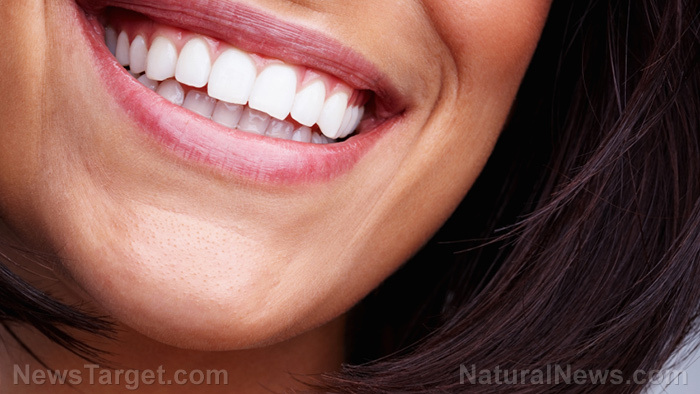 According to the researchers, toothpaste should be combined with at least three factors – treatment prescribed by a dentist, use of an appropriate toothpaste, and a change in lifestyle, mainly diet. 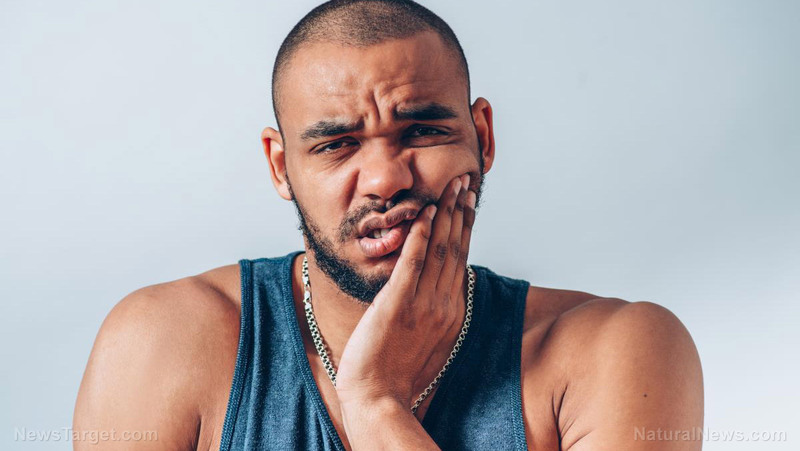 This is because dental erosion is linked to brushing and diet. 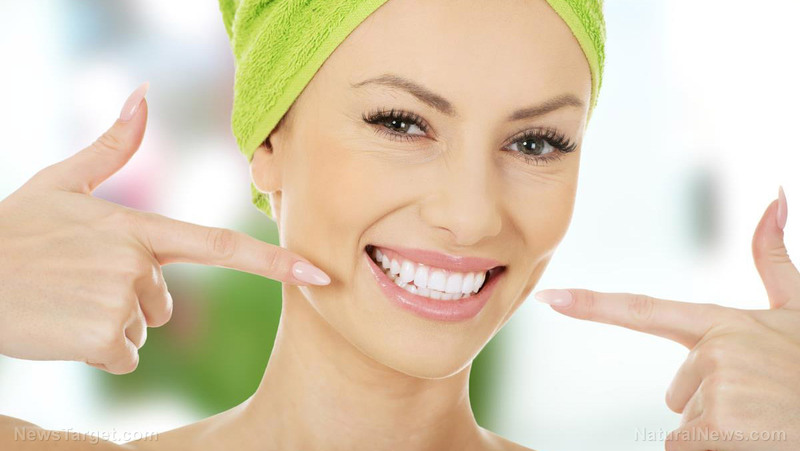 Dental erosion is a chronic loss of dental hard tissue caused by acid and not bacteria. 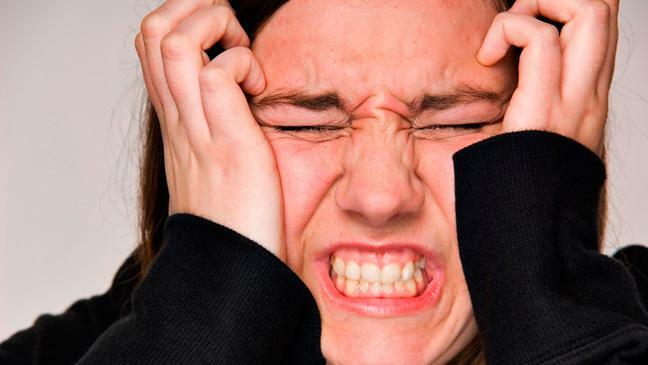 When it is associated with a mechanical action or when the teeth are brushed, it causes erosive wear. As a result, whenever patients drink or eat something cold, hot, or sweet, they would feel discomfort. 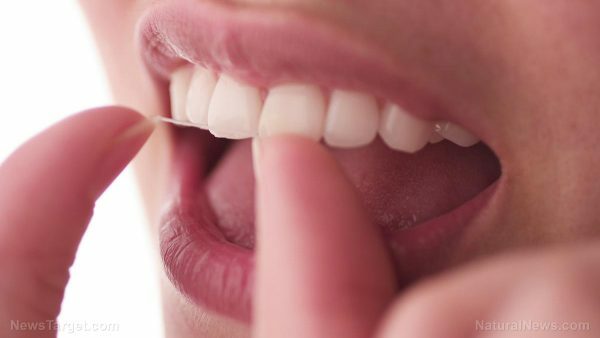 “They come to the clinic with the complaint that they have caries, but actually, the problem is caused by dentin exposure due to improper brushing with [a] very abrasive toothpaste, for example, combined with frequent consumption of large amounts of acidic foods and beverages,” said Ana Cecília Corrêa Aranha, co-author of the study. A balanced diet that is good for dental health includes plenty of fruit and vegetables; starchy foods such as bread, rice, potatoes, and pasta; protein-rich foods like meat, fish, eggs, and beans; and milk and other types of dairy. Meanwhile, limit your consumption of food and drinks high in fat and sugar in order to prevent tooth decay. Smoking also affects dental health. 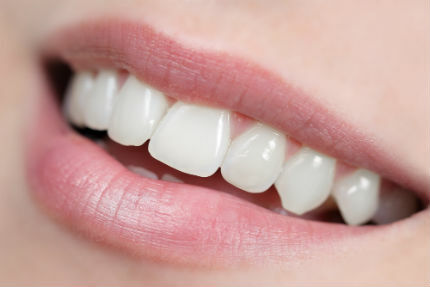 Smoking can stain teeth yellow, lead to bad breath, and increase the risk of gum disease and other health problems. 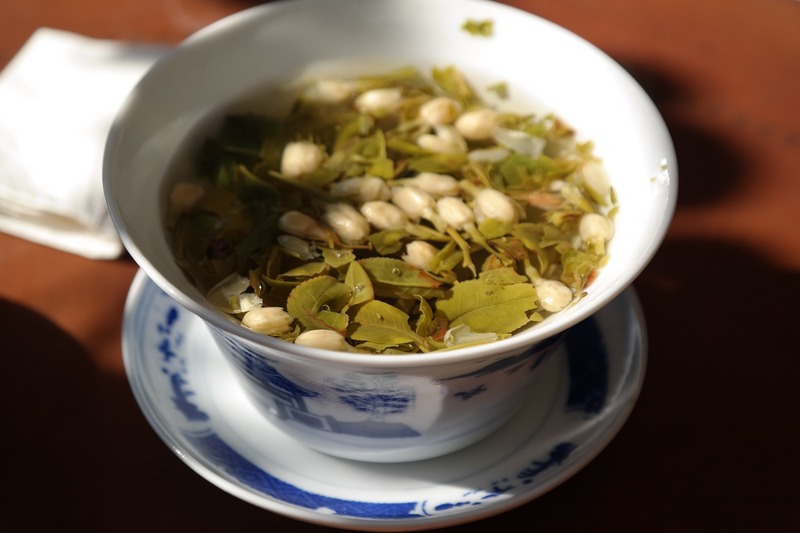 Other foods and drinks that can stain the teeth apart from cigarette include wine, tea, and coffee. Likewise, alcohol consumption is associated with dental health. 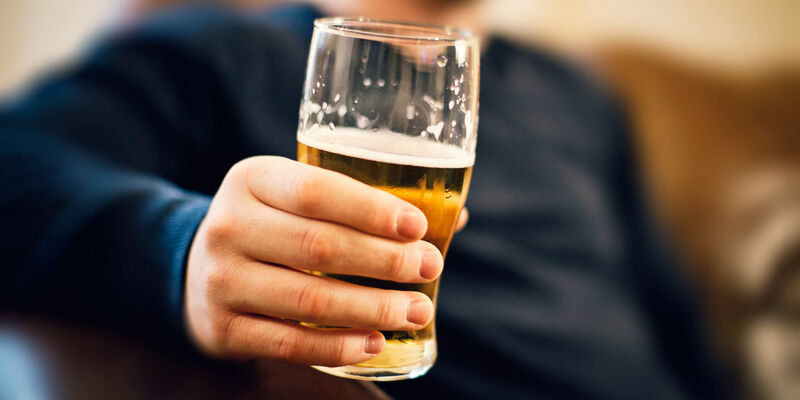 Alcohol can damage the outer surface of the teeth, resulting in enamel loss. In addition, excessive alcohol consumption is also linked to an increased risk of developing mouth cancer. Furthermore, the combination of smoking and drinking alcohol further increase the risk of mouth cancer. 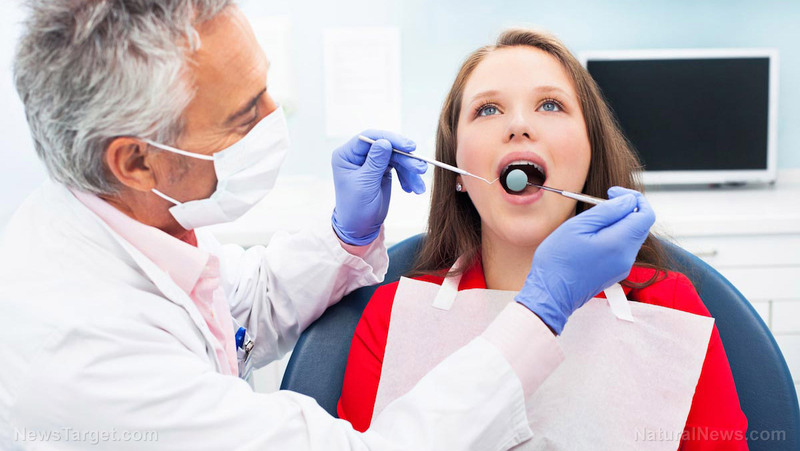 Read more news stories and studies on dental health by going to Dentistry.news.